Following a high-profile collaboration with A-COLD-WALL*, Nike releases a special edition of the Zoom Vomero 5 running shoe. 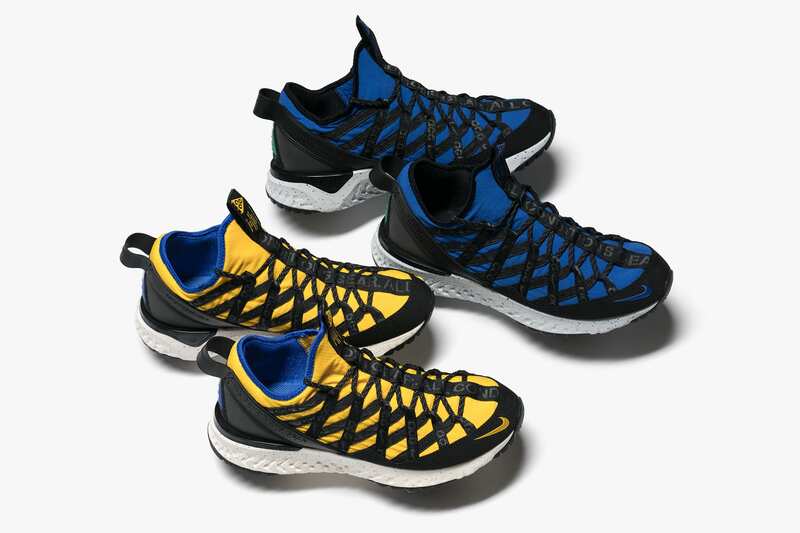 A combination of durable materials including TecTuff mesh form the upper while soft foam and Zoom Air cushioning deliver lightweight comfort. Available now in-store and online in Vast Gray and Anthracite.